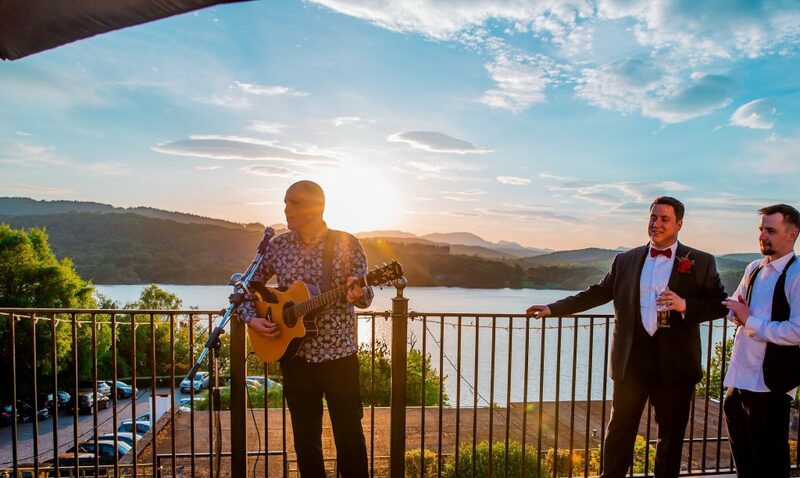 I am Matthew Stephens – an experienced UK wedding singer and wedding DJ based in Yorkshire available to hire for weddings and parties of all kinds anywhere in the UK. 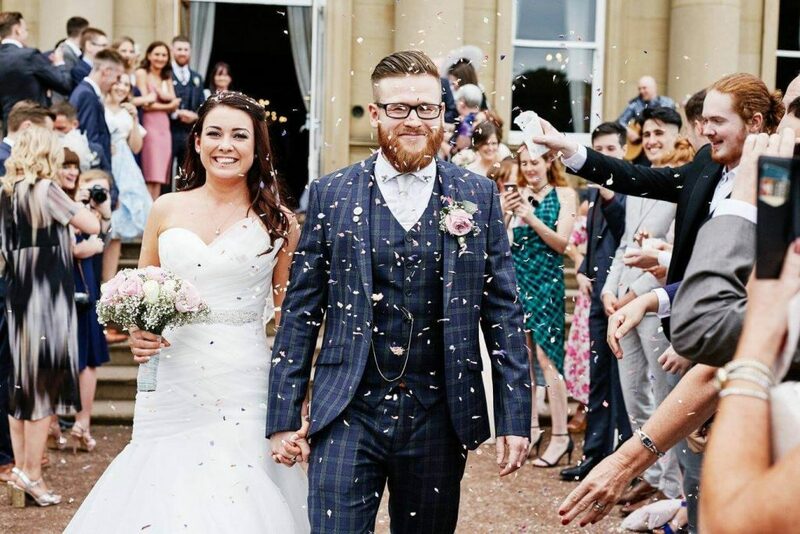 Not only am I an entertainer – I am a wedding industry expert that can guide you through the process of planning your wedding. Organising a wedding is quite a stressful task! (I was very recently married myself!) 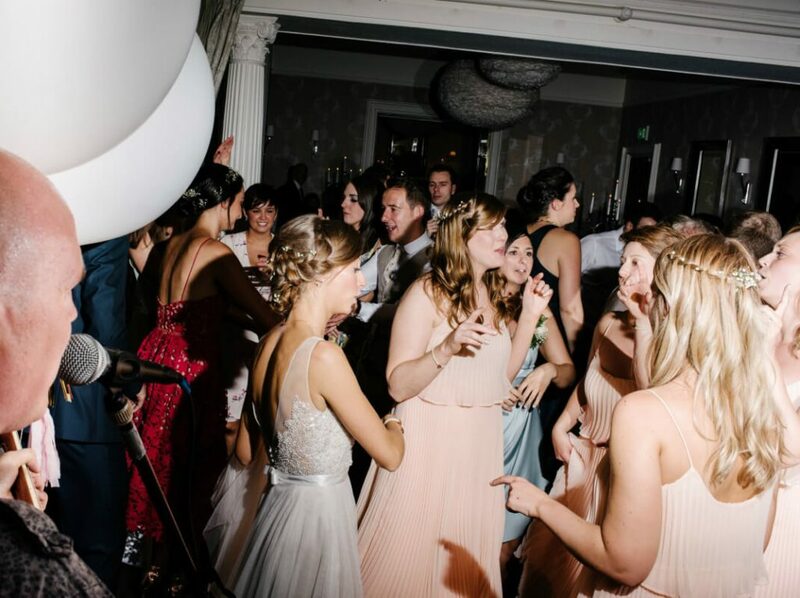 With this in mind, my main aim is to make your wedding music totally personal and professional by using my expertise in all things wedding related to take the stress away from you and put it onto me. So, you do the fun stuff! Pick all your favourite music – and I’ll do the hard work! I love it!